GIDDY UP! 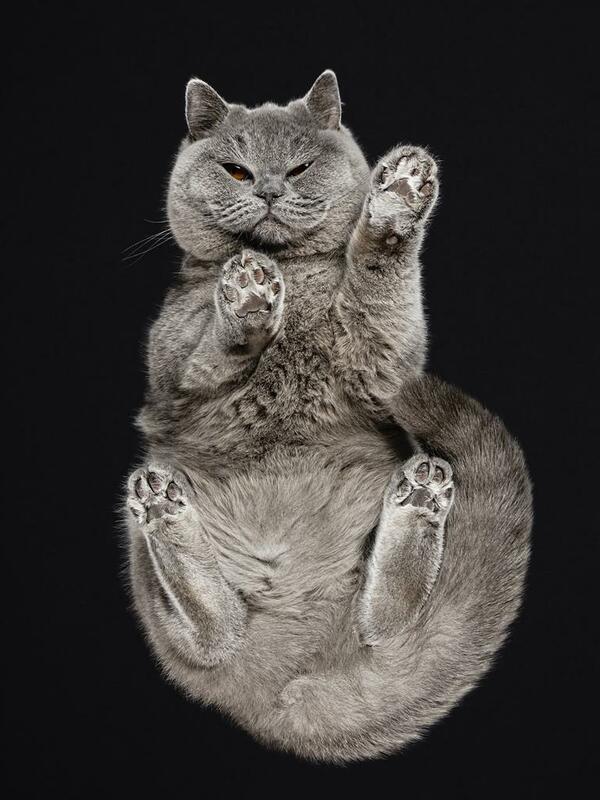 Have a look into the animal underworld — pets photographed posing on a piece of glass. 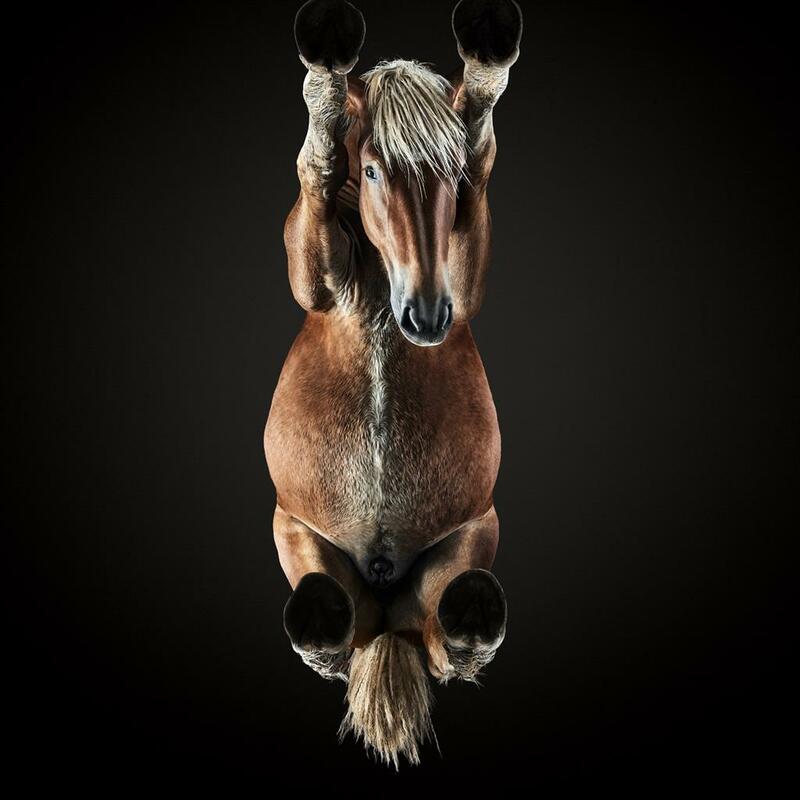 Cats, dog, rabbits and even a horse have been persuaded to pose for portraits by Andrius Burba. 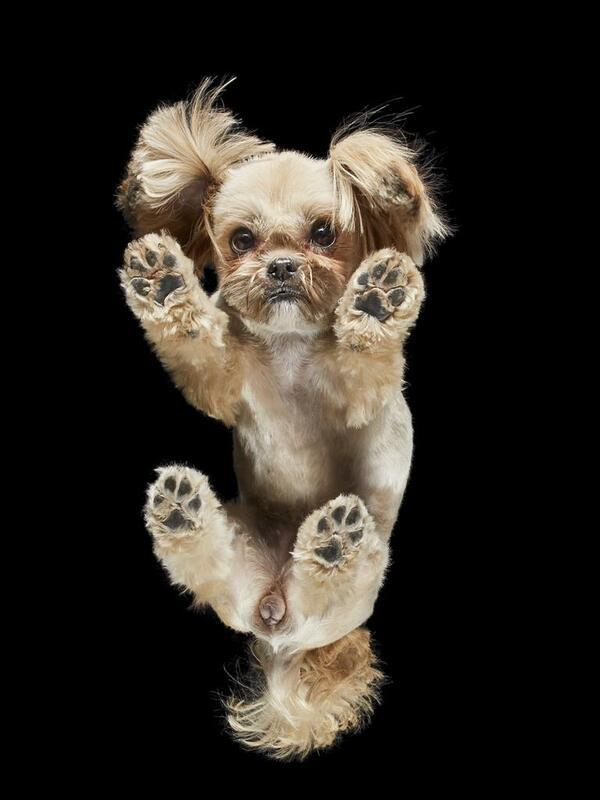 The 26-year-old from Vilnius, in Lithuania, gave up his fashion photography dreams to take pictures of pets from underneath, investing in special, hardened glass for bigger animals.